Meek Mill’s publicist has confirmed that the rapper made the decision on his own not to attend the summit, not because of Jay-Z. 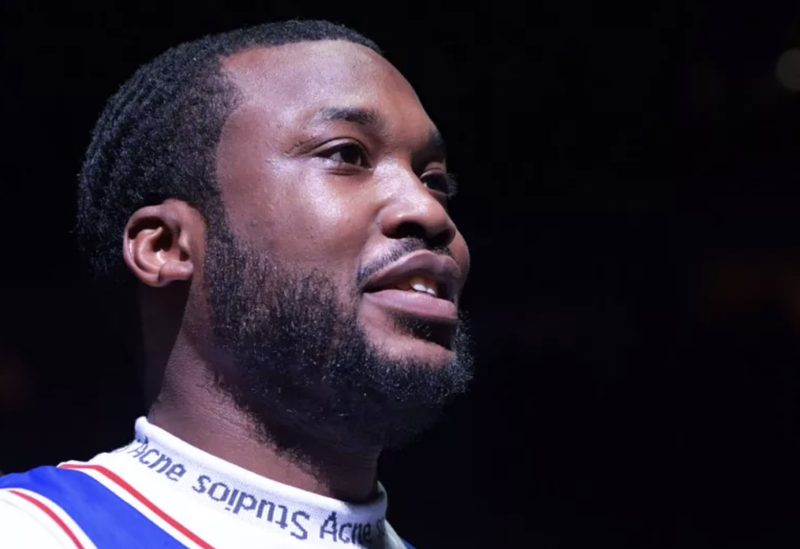 Meek Mill is heavily into prison reform since being released from jail, and he was scheduled to make a visit to the White House to meet with officials to discuss prison reform, but he’s no longer attending Donald Trump’s prison-reform summit. Now, whereas I couldn’t fathom talking prison reform with those who want to keep (black) people imprisoned, Meek has taken a more diplomatic approach as to why he’s not attending. “I was originally scheduled to be part of a panel on Prison Reform at the White House to help shed light on the issues within the system. Unfortunately, the focus turned to the President and Myself which concerned me that it might take away from creating a positive result from today’s discussions,” Meek told TMZ. TMZ also alleges that Jay-Z was the one to convince Meek not to attend. I wonder, did he warn him to never go full Kanye?